Swollen lymph nodes can be observed at any part of the body during illness. This is because our body has a rich network of lymphatics. Before understanding why you may have a swollen lymph node in front of the ear, it will be worth going through basics about the lymphatic system of our body. To drain extra fluid from interstitial space (tissue space). The prime function of lymphatic organs and glands is to fight against infections since B and T lymphocytes (variants of white blood cells) are present within the lymphatic organs itself. Lymph: Is the fluid which is present in the lymphatic vessels. Lymphatic Vessels: Lymphatic vessels continuously drain lymph from all parts of the body. Large lymphatic vessels pass through lymph nodes. Any obstruction to the flow of lymph results in swelling (edema). Lymph Nodes: Lymph nodes are numerously present in all parts of the body. Lymph nodes contain infection-fighting cells called lymphocytes and macrophages. These macrophages and lymphocytes cleanse the lymph by removing bacteria and cellular debris as it passes through the lymph nodes before it enters the blood again. Lymph nodes the play an important role in providing immunity. What Does Swollen Lymph Node in Front of Ear Mean? Since enlargement of lymph nodes at any site in the body occurs in response to infective pathogens or micro-organisms. Therefore, swelling of pre-auricular lymph nodes means that there is a presence of infection in or around the affected lymph node and the body is trying to eliminate the infection and preventing it from spreading to some other part of the body. Increased blood flow causes an increase in white blood cells at the site of infection. White blood cells attack larger pathogens to remove them from the lymph. 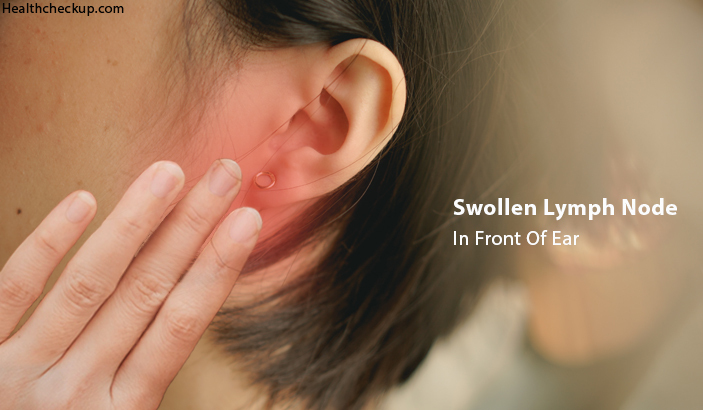 The cause for a swollen lymph node near ear need not be restricted to infection of the ear only. Conditions affecting surrounding structures like mouth, face, neck, head or even blood circulation can lead to swollen lump in front of the ear. Furunculosis (Boil) Furuncle is an infection of the skin at some particular location. It happens due to infection with Staphylococcus aureus. Maximum furuncles are localized and do not have any tendency to cause widespread infection. Rarely they may spread to other hair follicles or form Abscess. Pain and swelling due to an accumulation of pus around a hair follicle. Boils can be small or large depending upon the severity of an infection. In severe infection, there will be swelling of surrounding lymph nodes. Otitis Externa Otitis externa is an infection of the external ear canal. Acute infections occur due to bacterial infections. Causes include swimming, use of hearing aids or prolonged use of earphones, trauma or skin conditions like eczema or psoriasis. Ear pain from touch or pressure. Itching or discharge from the affected ear. Enlarged lymph nodes around the ear in severe infections. Dental Abscess It is a localized collection of pus along a tooth caused by injury during dental procedures, tooth decay or broken tooth. Severe, sharp or throbbing type of pain. Affected tooth is extremely sensitive to touch or warmth. Swelling of the affected tooth. Swelling of lymph nodes of face and neck in response to infection. Measles Measles is a highly infective and contagious disease caused by the measles virus. Measles virus spreads through droplets. When an infected person coughs or sneezes, infective droplets are released into the air which can spread infection. Symptoms develop 7-10 days after contact with measles virus. Fever, nasal congestion with a runny nose and watering of eyes. The rash begins in the mouth forming Koplik’s spots. On the body, the rash begins on the ears and then spread over the head and then to the entire body. Severe rash on face and behind ears can cause swelling of pre-auricular lymph nodes. Chickenpox Chickenpox infection occurs due to infection with varicella-zoster virus. It is a highly contagious disease and spreads similar to measles. 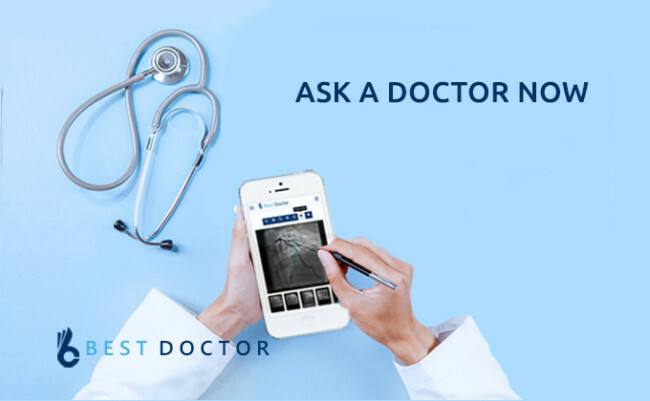 Begins with symptoms of fever, discomfort, loss of appetite and body ache. The rash begins in the mouth and pharynx. Rash on the body begins on the trunk and spreads to extremities. A rash is first maculopapular, later becomes blisters and then pustules. The rash dries up and there are scabs on the rash areas. Strep Throat Strep throat is a streptococcal infection of the respiratory tract involving mostly the pharynx and tonsils. Fever with pain in throat and difficulty in swallowing. Enlarged tonsils with pus pockets. Enlarged lymph nodes of the neck and in front of ears. A cough with hoarseness of voice. Other symptoms include malaise, nausea, vomiting, and loss of appetite. Major infections like syphilis, tuberculosis, and HIV are potential causes for generalized enlargement of lymph nodes which may also involve lymph nodes of the ears. Metastasis of cancer to the skull from any other site in the body can cause enlarged lymph nodes all over the body. Lymphoma is a cancer of the lymphatics. As it is quite obvious, lymphatics are present all over the body; therefore, it is very likely that lymphoma can spread to lymph nodes of the face and ears also. If you have enlarged lymph nodes without fever or constitutional symptoms of an infection, then you may need to suspect a more serious cause. Management of enlarged pre-auricular lymph nodes depends upon the causative factors. A lymph node biopsy or an FNAC (Fine Needle Aspiration Cytology) may need to be done if you have persistently swollen lymph nodes to ascertain the cause. These are invasive procedures to investigate structural changes within the lymph nodes and to diagnose if it is due to an infection or cancer. Furunclosis – Management with the help of antibiotics. In case of a larger swelling, incision and drainage of the furuncle will have to be done to drain the pus. Otitis Externa – Antibiotics will be used to control bacterial infection. Anti-allergic medications for allergic reactions. 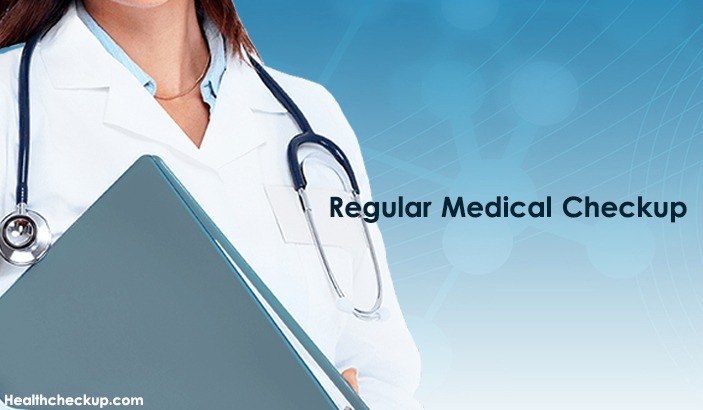 Dermatology reference is necessary for people having ear infections due to skin conditions like eczema or psoriasis. Dental Abscess – Management is with antibiotics and drainage of the abscess. Measles and Chicken Pox – These are generally self-limiting diseases with rare complications. Yet, antibiotics may be used as preventive. Symptomatic treatment may be used to ease symptoms of itching, fever and body ache. Infection with measles and varicella zoster virus confers a life-long immunity to the patient and chances of re-infection are rare. Strep Throat – Antibiotics to control infection and symptomatic treatment for pain, fever, and gastric troubles. Home remedies for swollen lymph nodes in front of the ear will depend upon the underlying clinical condition. Since maximum causes for enlarged pre-auricular lymph nodes are infective, home remedies to control infection can be used. Water – Irrespective of the kind of infection present, water is the only way to flush out infective toxins from the body. In infections, with loss of appetite being the commonest complaint, water will help you remain hydrated. Lemon – Lemon contains anti-oxidants and vitamin C which speed up healing., Half a lemon and honey can be had along with a glassful of hot water. This magical remedy is known to cleanse the lymph nodes. Fresh Fruits and Vegetables – Contain antioxidants and flavonoids which help in removing free radicals from the blood. They are also rich in nutrient, vitamins, and electrolytes which help you recover faster. Warm Drinks – Infections involving the throat are often associated with throat pain and difficulty in swallowing. Warm drinks like soups, broths, milk or beverages will help you stay hydrated and also soothe the throat. Anti-Inflammatory Foods – Fresh green leafy vegetables, garlic, ginger, and turmeric are foods having anti-infective properties. Including these foods in diet not only help in treating infection but also in preventing if taken regularly. Gut Food – Antibiotics not only kill bacteria but also hamper out healthy intestinal flora. Our general health depends upon how healthy out gut flora is. To maintain gut health, it is important to have pro-biotic foods in a diet with or without illness. Foods like curd, buttermilk, and pickles are commonly used in the regular Indian diet.